Display LED display, four touch switch display,180 ° rotation. Level of 540 °, resolution 8Bit/16Bit. Vertical 270 °, resolution 8Bit/16Bit. 2. Well-trained, experienced staffs answer all your questions. 6. 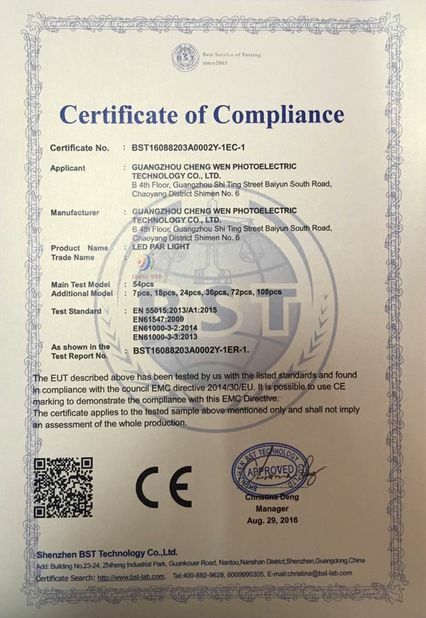 Your sales area, design and all your private information will be protected. 1.Wingo products has very low noise and very good stability. 2. All raw materials we are using are all from good Suppliers. 3. We have a signal insulaton IC from display board to protect your light from Signal sudden cut-off. 5. 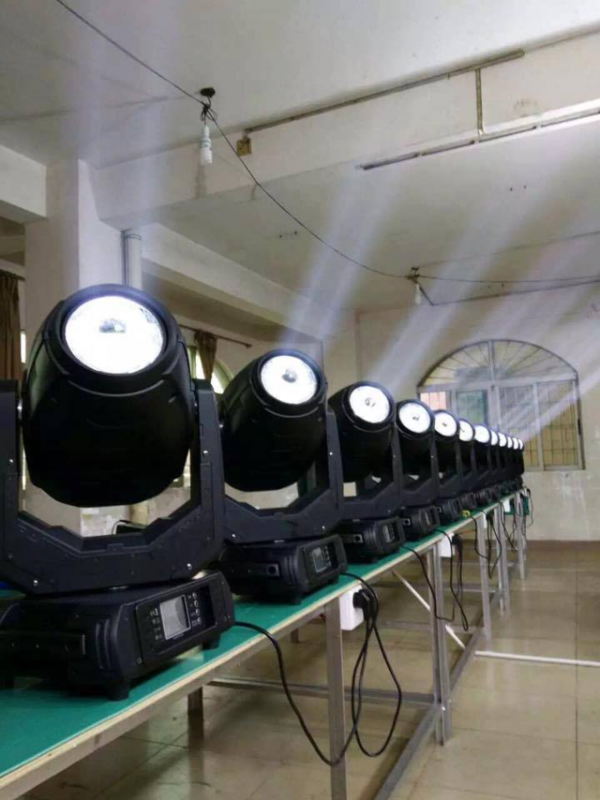 The lights are offered enough power to keep the light working in perfect condition. 6. Even the Packages, We are using the best material Cartons and double cartons to prevent transport damage. 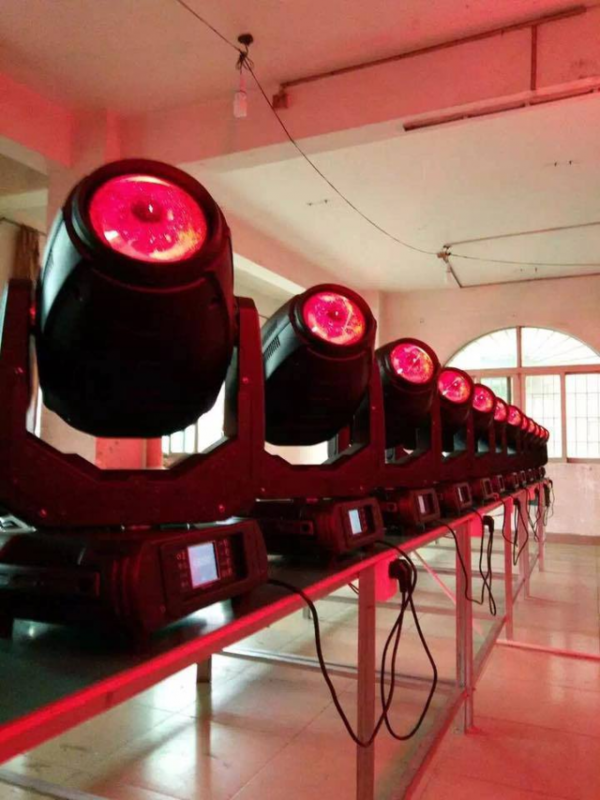 Guangzhou Cheng Wen Photoelectoric Technology Co.,Ltd " is a professional manufacturer of stage lighting, which is focus on producing, marketing. 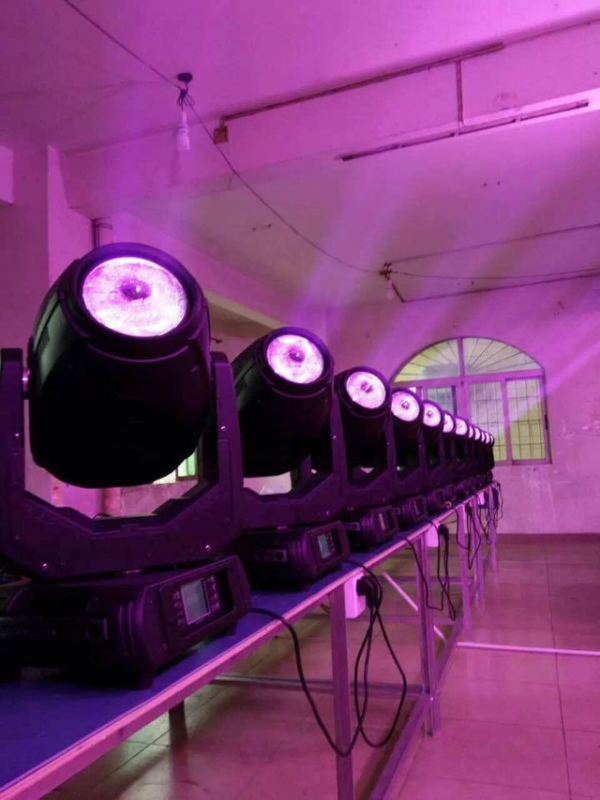 Our products are suitable for various entertainment and recreation place, such as theatre, TV showroom, multimedia hall, showsquare, organ hall, recreational city, Disco club, Bar, KTV and so on. 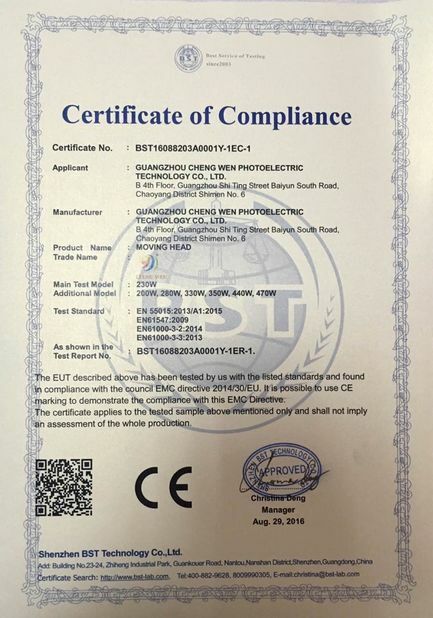 Wingo depend on advanced technology, excellent quality, stable performance and first-class service, to win praise from various sectors and broad market space. 1. 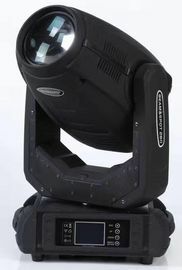 Professional stage lighting , production, sales (suitable for a variety of different grades andperforming arts, entertainment).